Scale-out network-attached storage (NAS) is the primary technology to handle big data needs in the media and entertainment (M&E) space. Using scale-out NAS for rich media files can provide crucial advantages such as scalability, data protection and integration with business intelligence platforms such as the Hadoop Distributed File System. 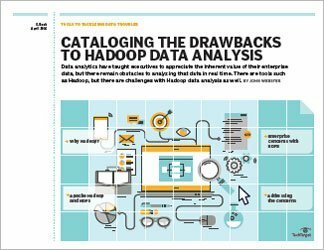 New digital content distribution technologies are making old ones obsolete and analysts are predicting enormous growth in digital content stores, making performance -- both I/O and throughput -- a key component of any big data project in the M&E space. 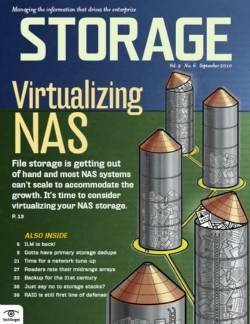 Read our special report on the challenges associated with rich media files to learn more about managing big scale-out NAS projects, what industry analysts focused on this space cite as best practices, and how to build and support big data infrastructures in a way that maximizes budget and staff resources.